This week, prove yourself master of the felines when you roll out in a favorite feline-named tank that we call the "carnivores!" Earning an "Ace Tanker" Mastery Badge in any of them gets you a Mastery emblem to flaunt your catlike reflexes. 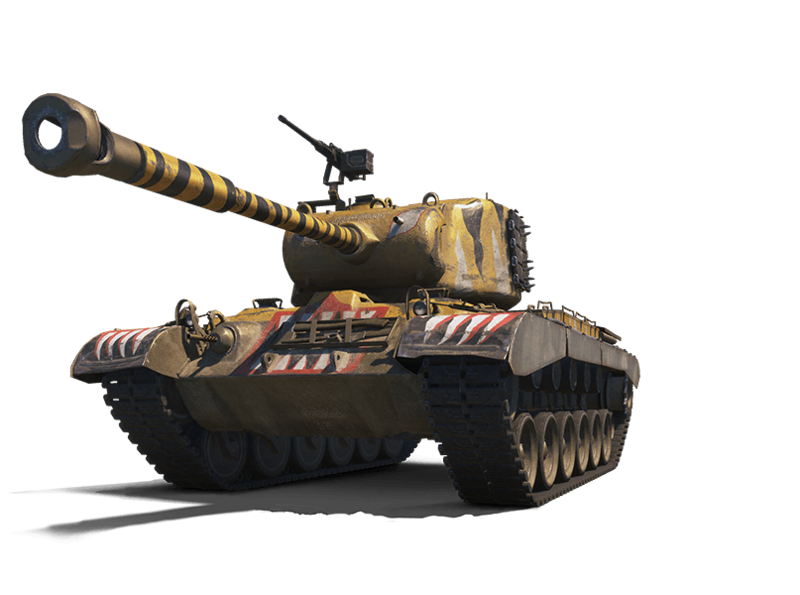 Also check out a Premium Shop sale on the M46 Patton KR, the toothy tiger with quite a bite! 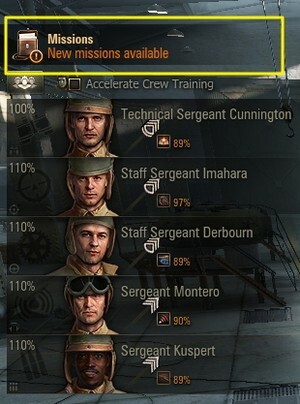 *"Ace Tanker" Mastery Badge: Earn more Base Experience in a single battle than the average highest Experience of 99% of all players in the same tank within the last seven days. Not sure what to do with your Gold? Check out WoT Economics!